On Saturday 27 September, over 300 audience members from the local community came together to celebrate Ashton-under-Lyne's 'Everyday Heros' - check out our brilliant film here, which captures the impact the day had. 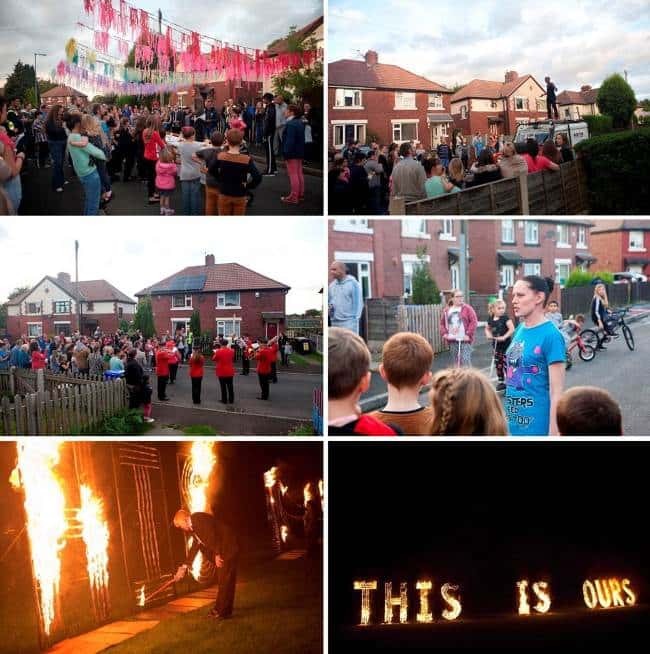 EVERYDAY HEROES took an audience of local residents and community members on an evening storytelling walk around Heginbottom Crescent and told the stories of Ashton-under-Lyne’s ‘everyday heroes’ – each hero having been nominated by local people. Performed by community members with brass bands, line dancing, disco and a street party vibe, the piece took place in gardens, on top of cars and along the street itself. The event ended with the chance to sing a few favourites on karaoke, before a fire installation, lit by community members and spelling out the phrase THIS IS OURS, illuminated the sky. EVERYDAY HEROES was directed by Evie Manning and produced in partnership with Chol Theatre and pa_Boom, as part of a collaboration with New Charter Group, New Charter Academy & the Royal Exchange Theatre. The project engaged over 70 residents as participants and volunteers, and was attended by an audience of over 300 from the local community.  Find out more about the Royal Exchange Theatre partnership with New Charter Group and New Charter Academy by downloading a copy of the partnership evaluation report 'Growing From Seed'.